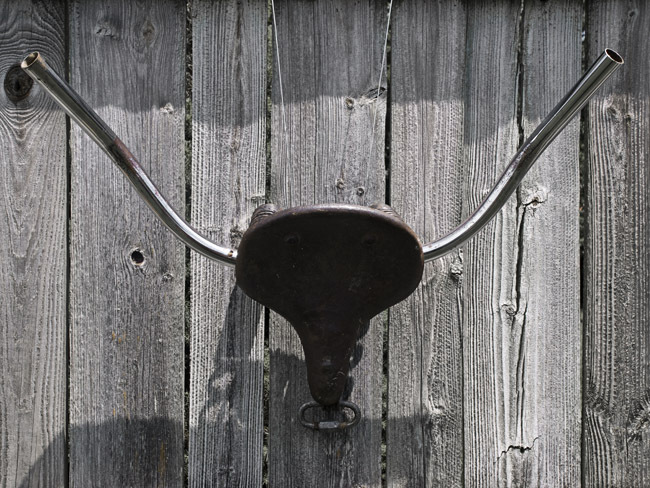 These Bull's Heads #5 , #7 and #9 will be on display this Friday night at Bike Culture: A Creative Riding Event. The Lemon Drop Gallery, 416 West Commercial Street, First Friday's Artwalk. 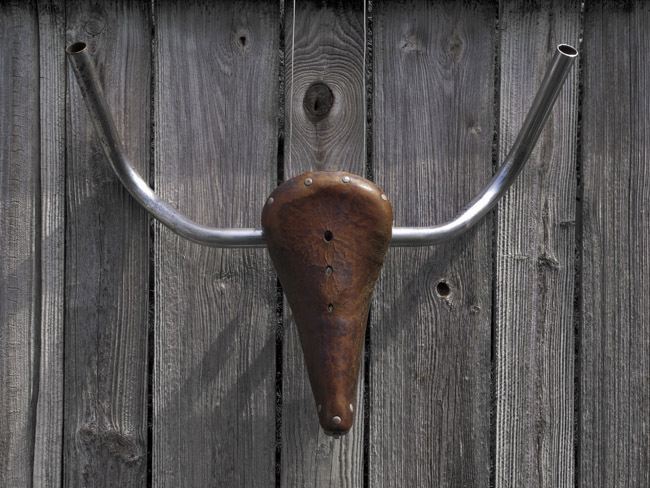 Bull's Head #9, #7 and #5 will be on display Friday night, Bike Culture: A Creative Riding Event at the Lemon Drop Gallery at 416 West Commercial Street for First Friday's Artwalk.